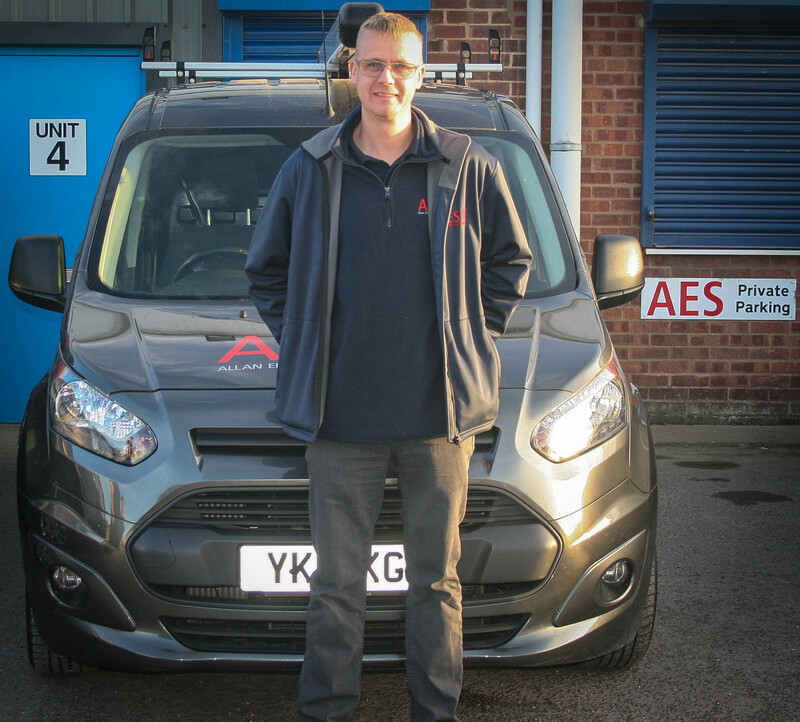 Our founder and MD Royston Allan has over 20 years in the industry and started AES – Allan Electrical Services Limited in 2008. The business has continued to grow and provides services to hundreds of clients across the Lincolnshire area. Royston is very hands on, often dealing directly with the client to better understand their full requirements. Royston is a modern-day petrol head with and has owned a number of cars over the years, currently he is building his very own kit car of which he has made from scratch. As Royston never hides from a challenge you can expect to see the car completed soon! Royston also has a very loving family of which he has a wife (Nicky) and 2 children, Royston states this support background has been pinnacle to his business success.